The story was very sad, but also not unusual. Three boaters – aged 9, 43, and 61, had been missing for two weeks. A large scale search by the Coast Guard Station Marquette, Michigan, Coast Guard Station Portage, Michigan, Coast Guard Air Station Traverse City, Michigan, Coast Guard Air Station Detroit, Coast Guard Cutter Biscayne Bay, Coast Guard Air Station Elizabeth City, North Carolina, Coast Guard Air Station Cape Cod, Massachusetts, Michigan Department of Natural Resources and the Canadian Department of National Defense was conducted. Also searching were aircraft from around the U.S. and Canada including C-130s. The search covered 14,000 square miles over 151 hours, but was unsuccessful and therefore called off. 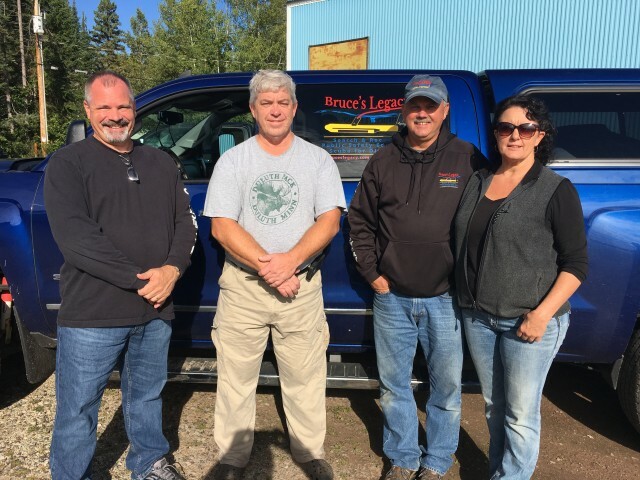 Crossmon Consulting and Bruce's Legacy – both small organizations that are called upon to find drowning victims, sprang into action. Using their collective experience from many successful searches, they used clues such as a final cell phone ping to determine search areas, and towed sidescan sonars to conduct the wide area search. After three days of searching, Keith Cormican of Bruce's Legacy located and identified the a boat the correct shape and size in 280 feet of water – well beyond of reach of most divers – with his Klein Marine Systems 3900 side scan sonar. Crossmon's VideoRay Pro 4 remotely operated vehicle (ROV) was used to confirm that the boat was indeed the right boat, and all three victims were located near the boat. Using the small, portable Pro 4 they retrieved two bodies from the wreck. The third was entangled and needed the efforts of an intervention-class ROV. 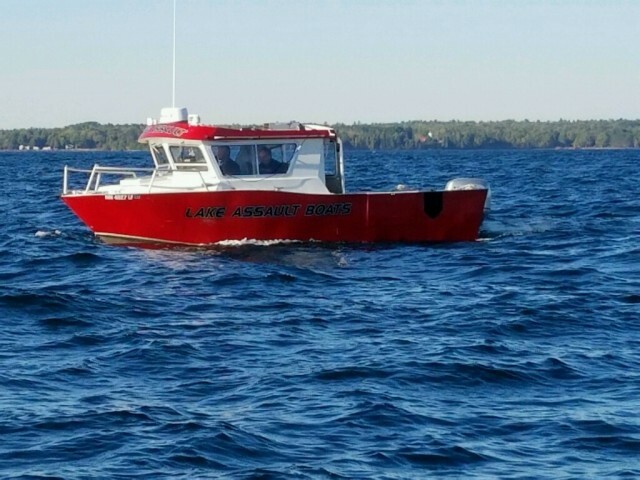 A few days later, the Great Lakes Water Studies Institute, using a boat from Michigan Tech, used a larger vehicle with a cutter to free and recover the final victim. 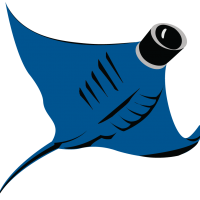 The efforts of several specialists were involved in this project – Tom Crossmon and Dave Phillips of Crossmon Consulting, Keith Cormican and Beth Darst of Bruce's Legacy, and Hans VanSumeren and John Lutchko from Great Lakes Water Studies, among many.